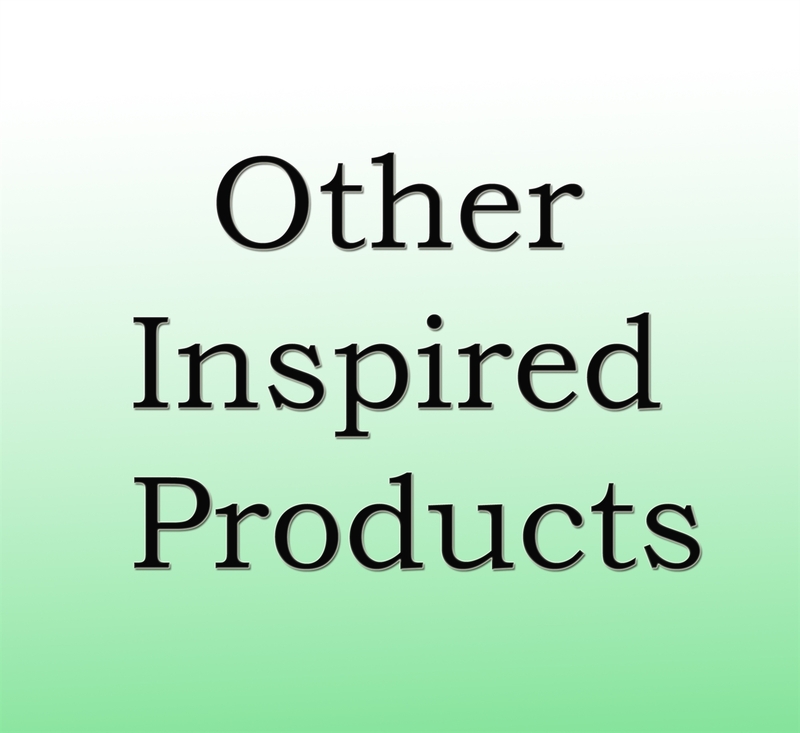 More Inspired Items/Themes Coming Soon ! Sometimes watching a TV series changes our lives! 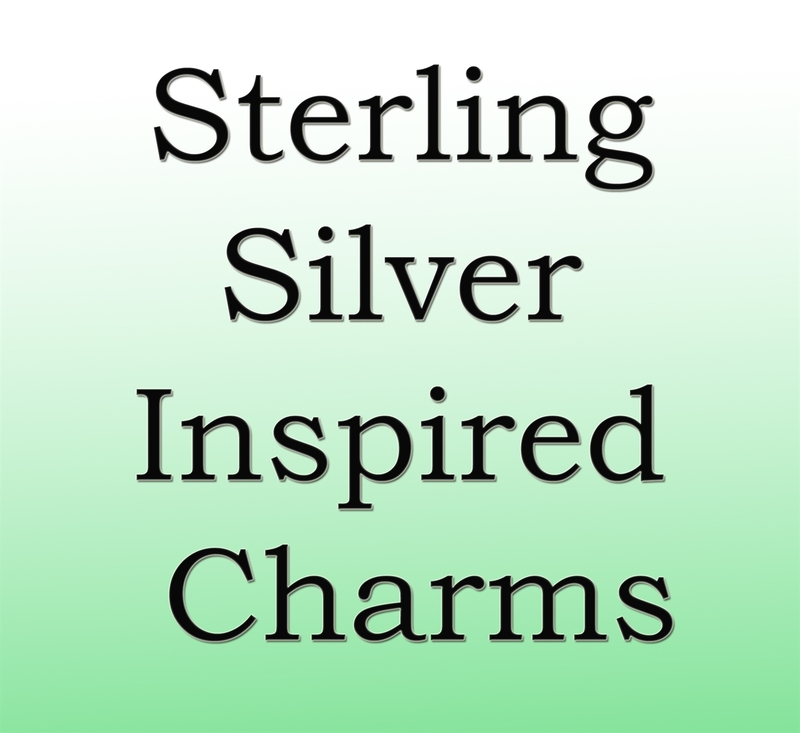 Commemorate your favorite television shows with sterling silver charms and bracelets by Charm Factory! We create sterling silver “Breaking Bad” and “Walking Dead” inspired charms that are made in the USA. It’s a series that captivated the country. Commemorate your love with “Breaking Bad” charms by Charm Factory! Blue crystal beakers and biohazard symbols are just a few of the “Breaking Bad” charms we design and create. Whether you’re a fan of the TV series or the comic books, Charm Factory has “Walking Dead” charms inspired by your favorite horror series. Check out our skull charms, sterling silver six shooters and motorcycle charms—we have enough “Walking Dead” charms to create an entire bracelet! 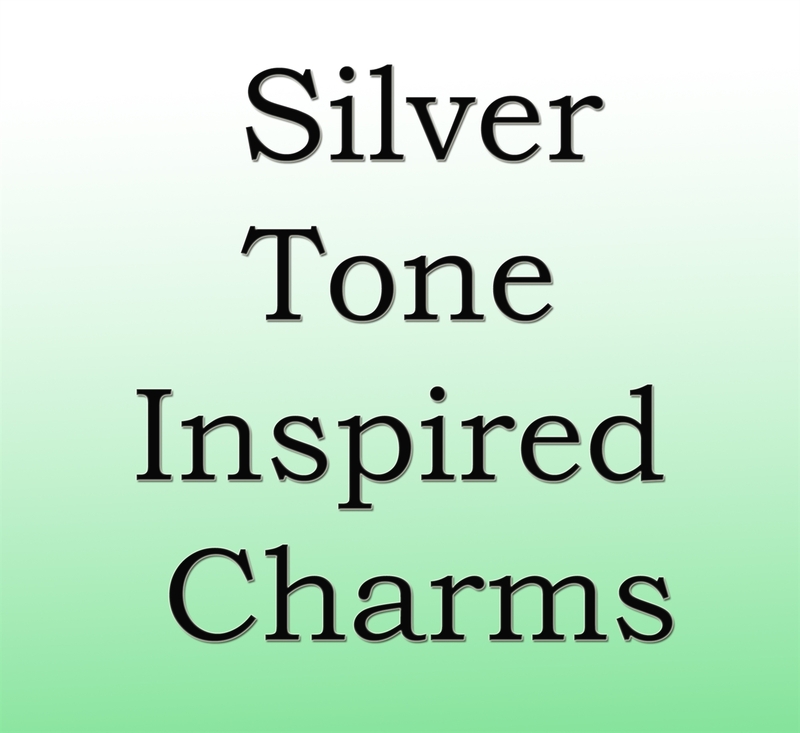 Each of our .925 sterling silver charms come with a jump ring to attach to your charm bracelet. 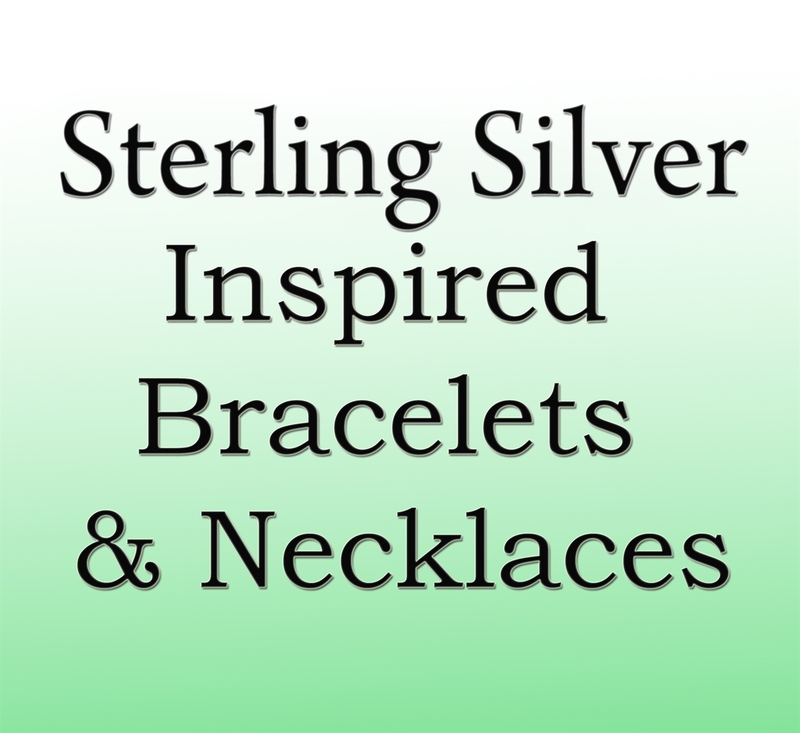 Charm Factory provides a number of sterling silver bracelets to choose from, including clasp bracelets and bracelets with magnetic clasps. See our build a bracelet page for more information on building your charm bracelet at home. If you’d like us to assemble your bracelet for you, simply add a Bracelet Assembly Fee to your cart. We’ll assemble your bracelet so it is ready to be worn as soon as you receive your package. 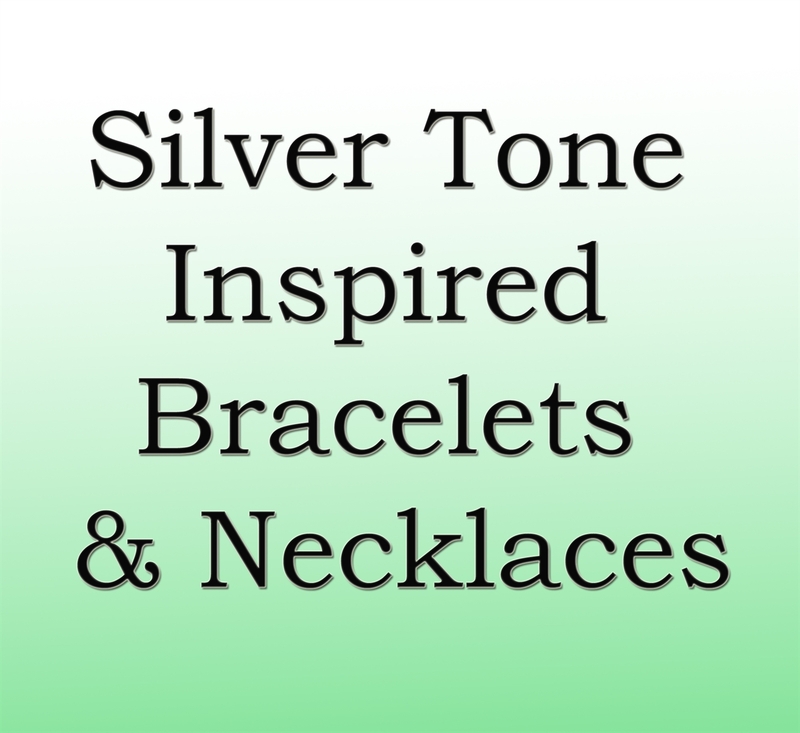 Charm Factory is an online jewelry store that has more than 5,000 charms, bracelets and beads to choose from. Whether you’re searching for a gift or want to add to your own jewelry collection, there is something for everyone at Charm Factory. Shipping in the USA is FREE on orders over $25! Order online today or contact us to speak with a knowledgeable member of our team today! Add an intense link to your charm bracelet with “Breaking Bad”-inspired charms from Charm Factory!